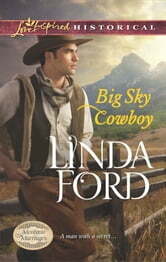 The last thing Cora Bell wants is a distracting cowboy showing up on her family's farm seeking temporary shelter. Especially one she is sure has something to hide. But she'll accept Wyatt Williams's help rebuilding her family's barn-and try not to fall once again for a man whose plans don't include staying around. Since leaving his troubled past behind, Wyatt avoids personal entanglements. He just wants to make a new start with his younger brother. But there's something about Cora that he's instinctively drawn to. 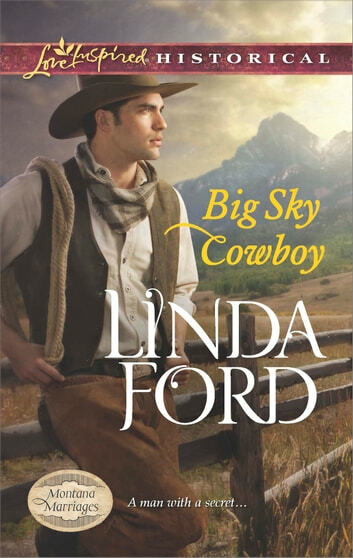 Dare this solitary cowboy risk revealing his secrets for a chance at redemption and a bright new future with Cora by his side?